My three - year old notebook is still working although it has been beaten and quite used up from programming and internet use among others. 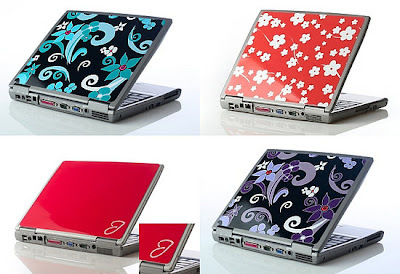 But, old computers or notebooks need not to be expensive in brand to boost its beauty. You can quite dress it up. There are cheap laptop skins, fancy mouse and mouse pads including wacky flash drives and speakers. So, your laptop or notebooks must not just be of functionality including reliable acer batteries to keep you all up and running. Gift Ideas for Valentine's Day! Cheap Make - up for Prom! What Color Nail Polish Best Fits You? What to Wear on Valentine's Day?